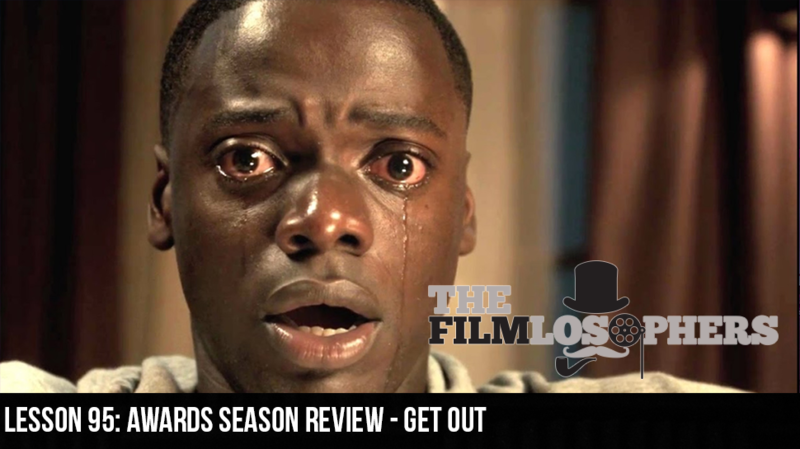 The Filmlosophers, Eddie Villanueva and Chad Riley, welcome Spencer Williams as the official third co-host with a review of one of the year’s best reviewed films, Get Out (2017). Directed by Jordan Peele, the film stars Daniel Kaluuya, Allison Williams, Bradley Whitford, Catherine Keener, LilRel Howery in a compelling examination of race-based anxieties and tensions that works as both a taut psychological thriller and an eye-opening allegory for some of society’s most persistent and pervasive issues. On the docket for this weekend in theaters is Insidious: The Last Key (2018), the fourth installment in the horror franchise.